When this one came up for review, I almost passed on it. I am not entirely sure why…..maybe because it was up for review in September and I wasn’t ready to start thinking about anything Christmas related until at least November. Or maybe it was because it was a collaboratively written novel, or that the title wasn’t grabbing me. I don’t know, for some reason I almost passed but I am terribly glad that I didn’t pass on this one! Christmas 1968. With failing health, Thomas returns to Paris—a cherished packet of letters in hand—determined to lay to rest the ghosts of his past. But one final letter is waiting for him (summary from Goodreads). Let me just say, I loved this novel. It’s a novel written basically in all letter form which made for a super fast read that was hard to put down. The whole time I kept thinking “just one more letter” and next thing I know I was on a different year in the war! So super fast and because of the letters I felt personally connected to the characters in a unique way. I normally don’t read a lot of books with different authors because sometimes it just doesn’t work. There is clearly a different voice or style and for me it doesn’t always flow well. However, for this book it was a home run. I loved how different yet familiar each of the letters were. The two authors nailed the different perspectives and gave Evie and Tom very unique yet similar voices. If this book hadn’t been written in letter form, then I am not sure that it would have worked as well. So as I said, I loved it, but that doesn’t mean that it was flawless. For me, I felt like the last two parts (last two years of the war) were rushed and not nearly the same attention to detail as the other parts/years or letters. The ending felt rushed and I am not sure that they knew how to wrap things up. I felt like so many pages and letters were dedicated to developing the romantic tension between Evie and Tom and then toward the end it just happened too fast. There was only really two letters between the two that really committed their love to one another and that was too few for me. Also I felt like it too Evie way too long to enter the War herself and when she did her time there was too fast and there wasn’t enough insight through her letters to convince me that she was ever really changed or had really seen anything at all. All this ground work had been laid for her to go to the front and when it happened we only had a few letters that were short and rushed. So I felt like I needed more on that. It almost seemed like an after thought. All criticism aside though, this was a fantastic story. I loved the research and knowledge that went into the time period and history of the war. It was fascinating to read and clearly the authors did a ton of research on WWI to give it a realistic ring and it was well wroth it! 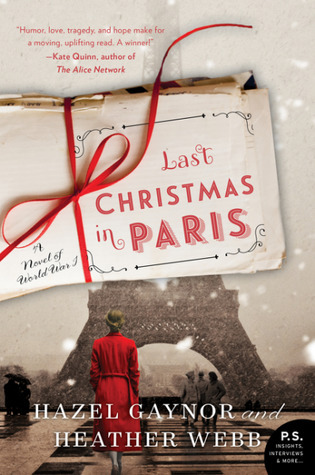 This novel isn’t really about ‘Christmas’ so the title is a little misleading but if you are looking for a war time romance with characters that you will no doubt fall in love with, check out this intimate novel full of letters! 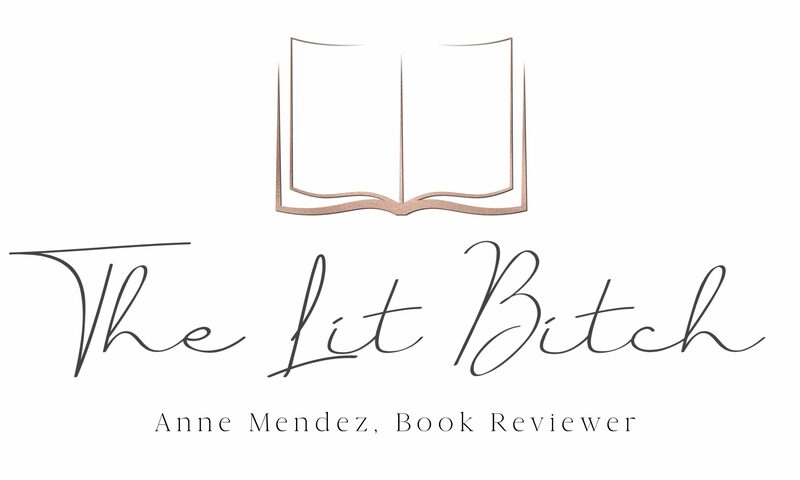 Be sure to check out other stops on the tour for author interviews, reviews, and giveaways! What a fabulous review! I am thrilled that you enjoyed the read so much and thank you for hosting Heather & Hazel’s Blog Tour!